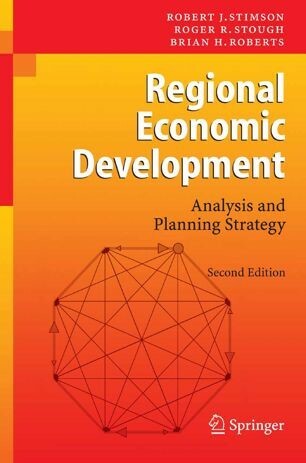 245 1 0 %a Regional economic development : %b analysis and planning strategy / %c Robert J. Stimson, Roger R. Stough, Brian H. Roberts. 260 %a Berlin ; %a Heidelberg : %b Springer Verlag, %c cop. 2006. 300 %a XIV, 452 s. : %b il., mapy ; %c 24 cm. 504 %a Bibliogr. -448. Indeks.